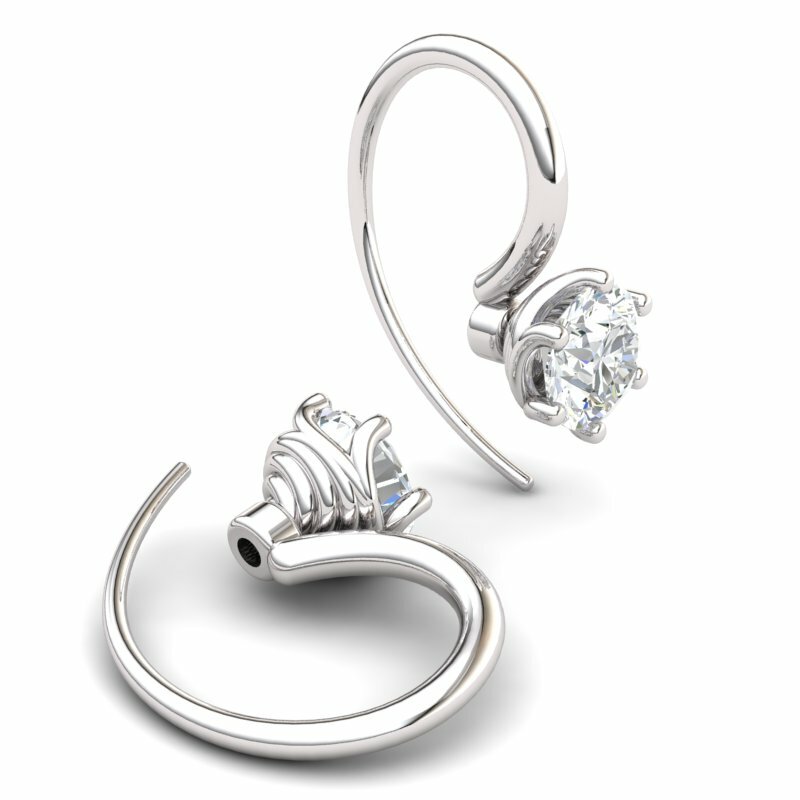 Recreate the magic of love by elaborating your sundown ensemble with this spectacular pair of sterling silver hook earrings to complete an utterly sophisticated look. 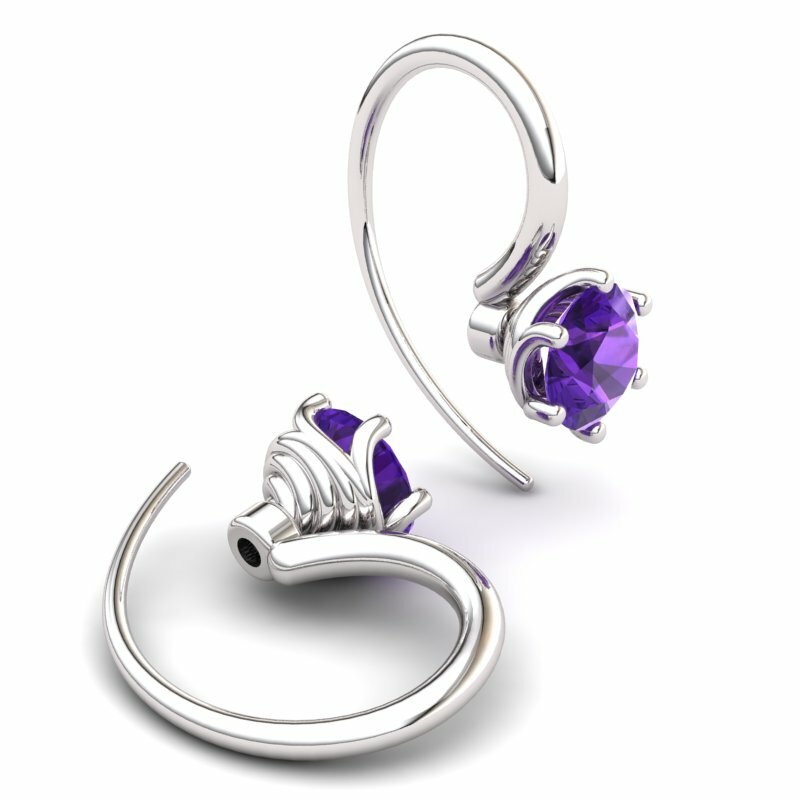 With a set of stunning amethyst stones set magnificently on sterling silver, this pair of jaw-dropping silver earrings stands out proudly to bring together a stunning blend of conventional beauty and fashionable style effortlessly. 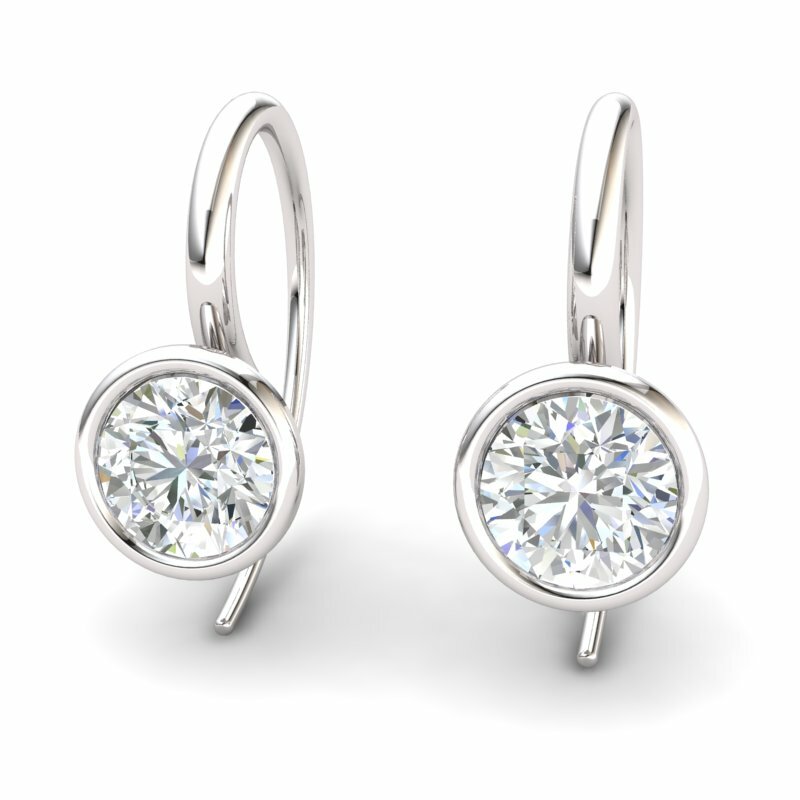 With a versatile design that complements all types of dressing, the excellent design and craftsmanship deliver an exclusive finish to make any woman look her classy best with very little effort. 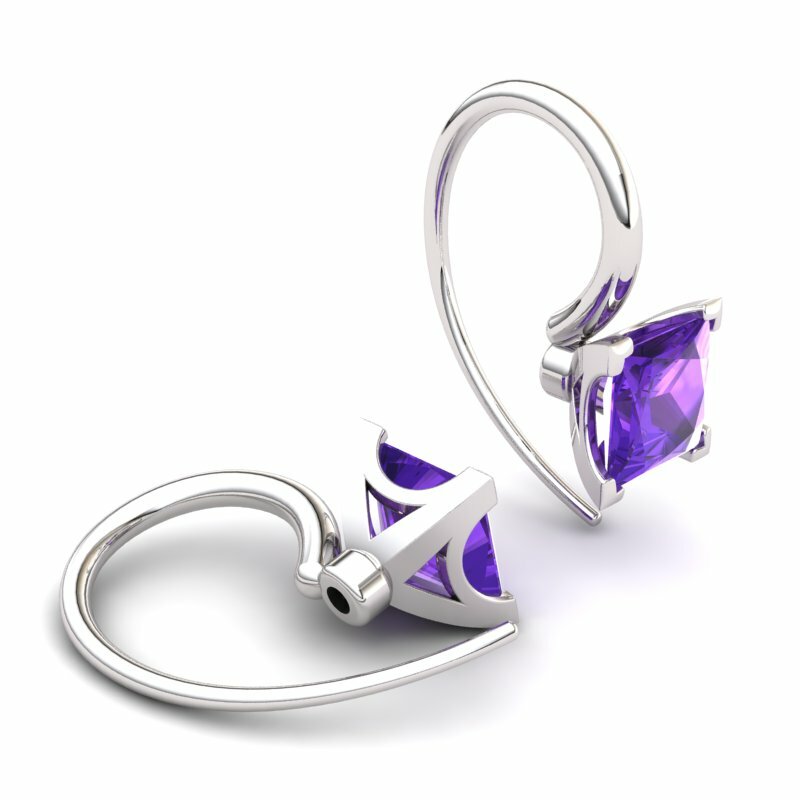 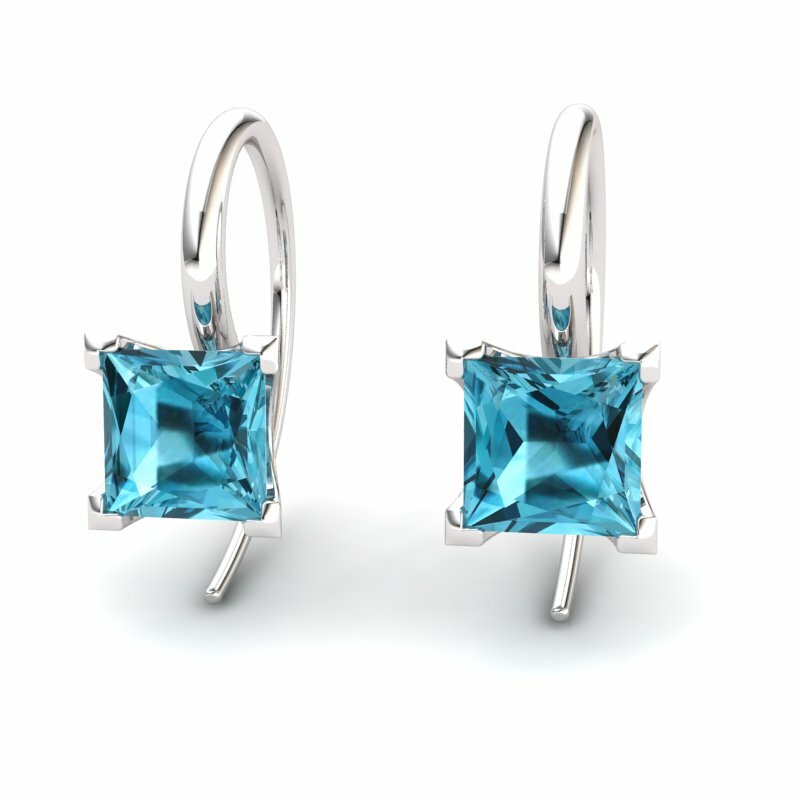 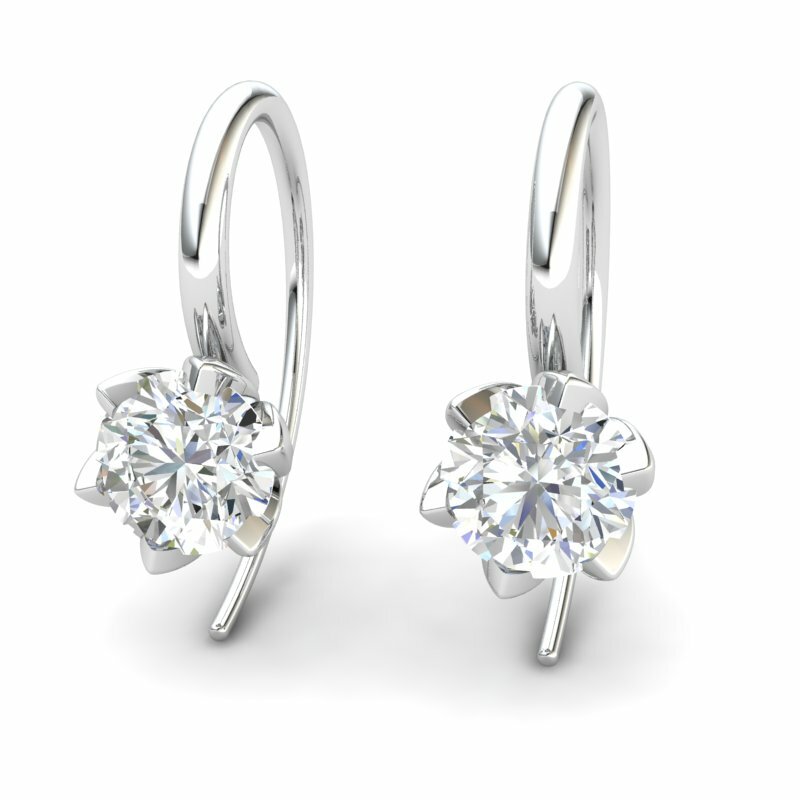 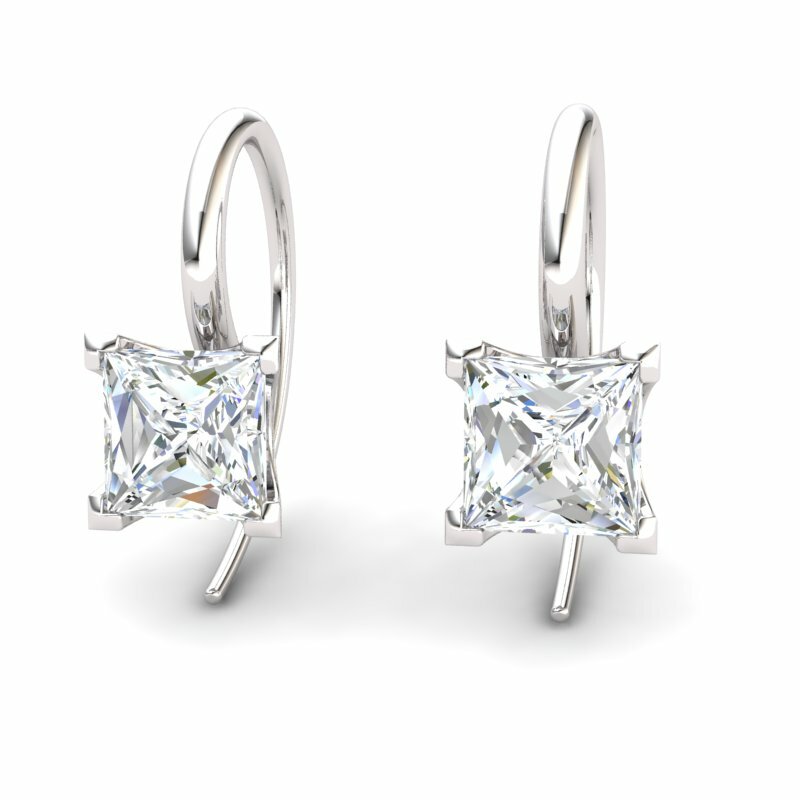 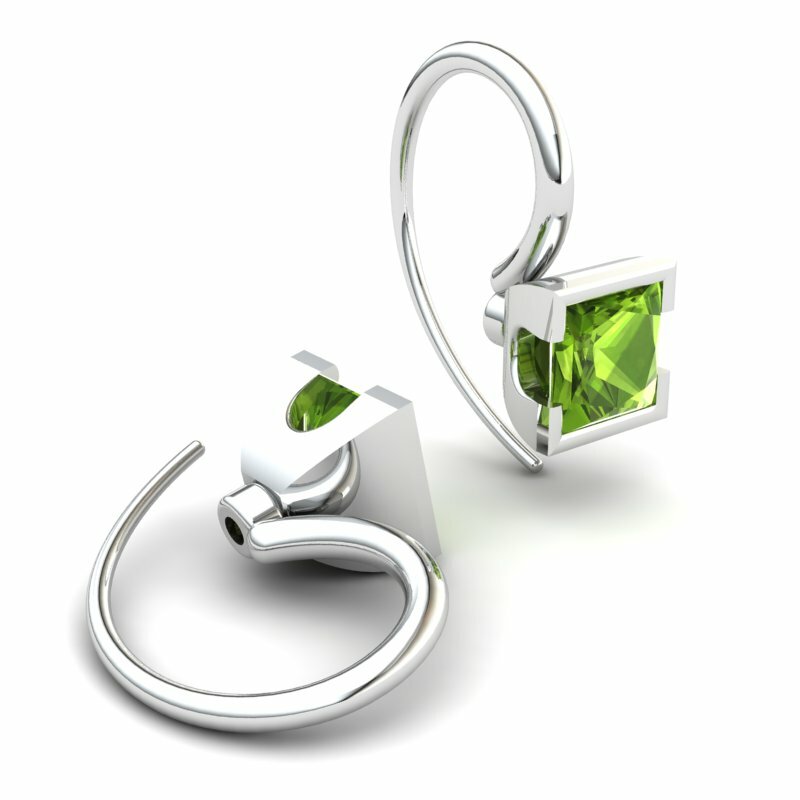 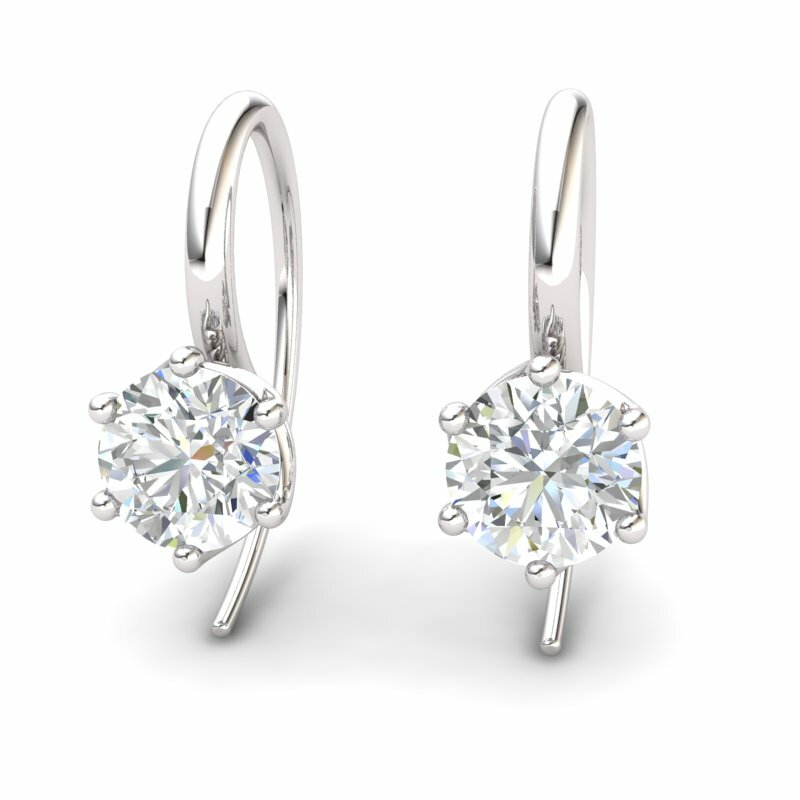 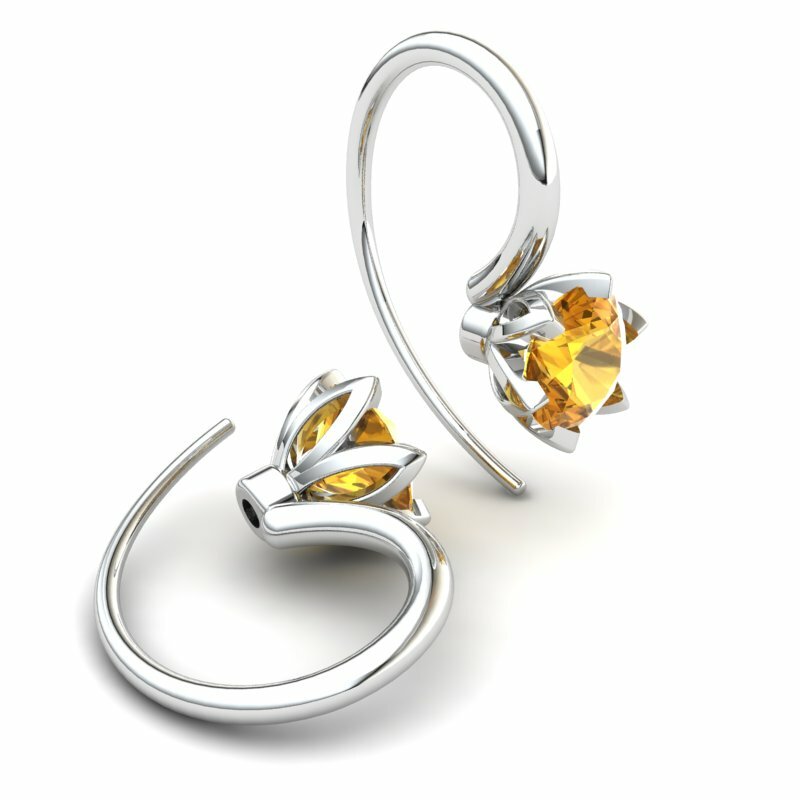 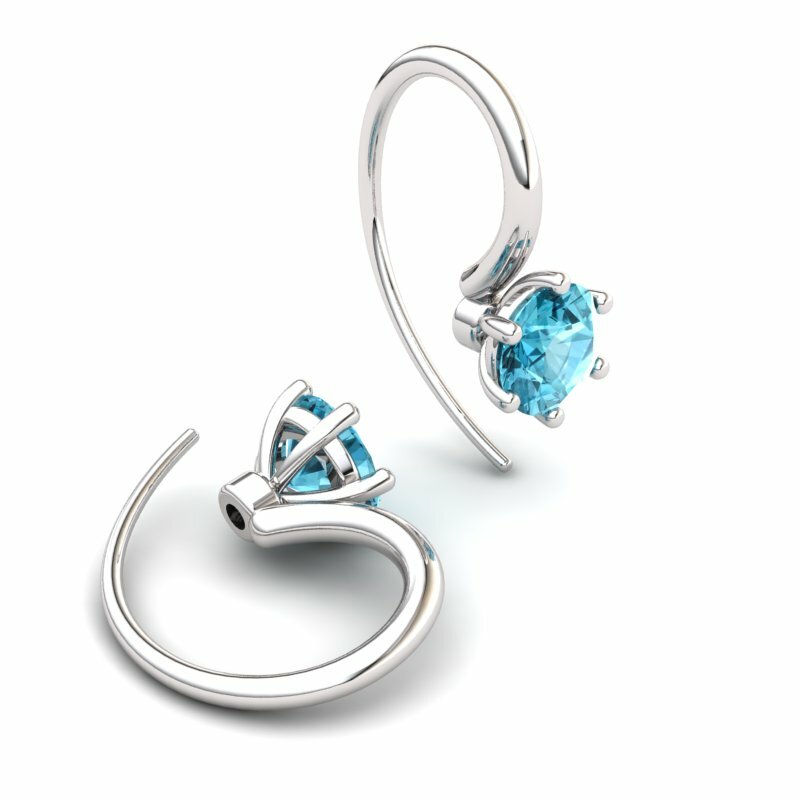 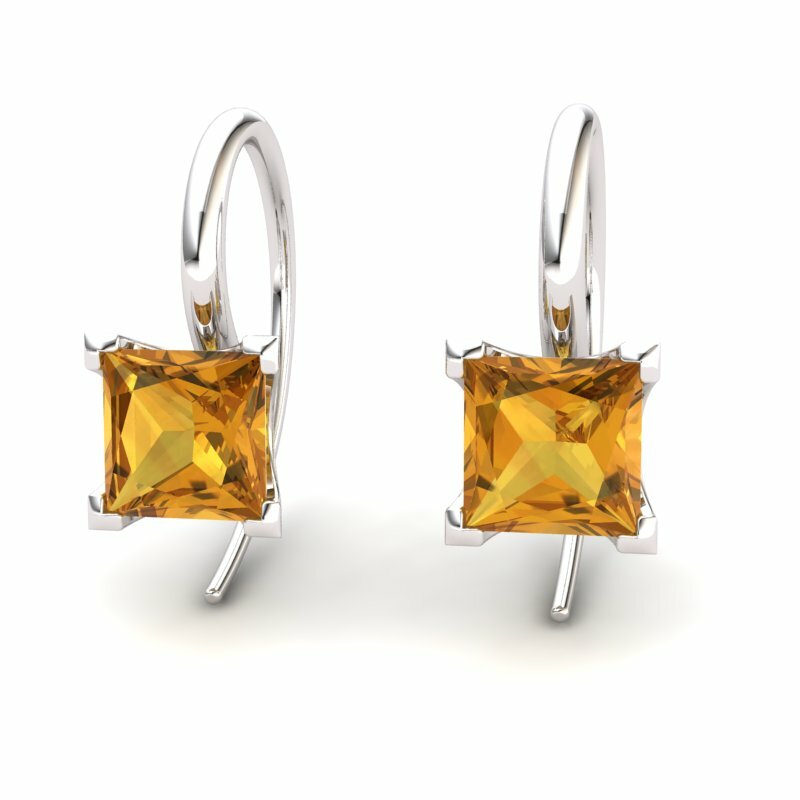 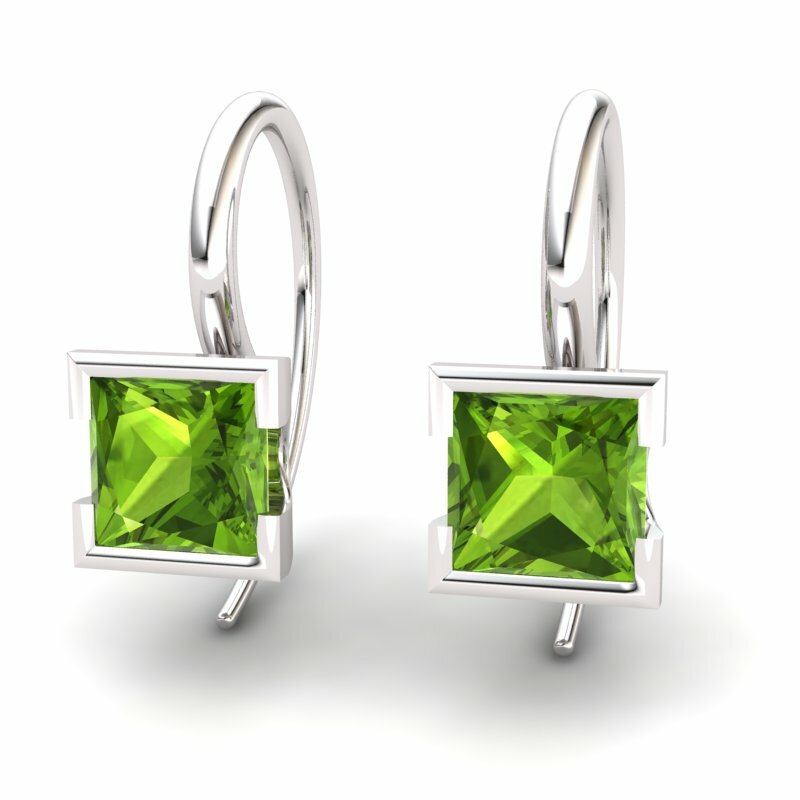 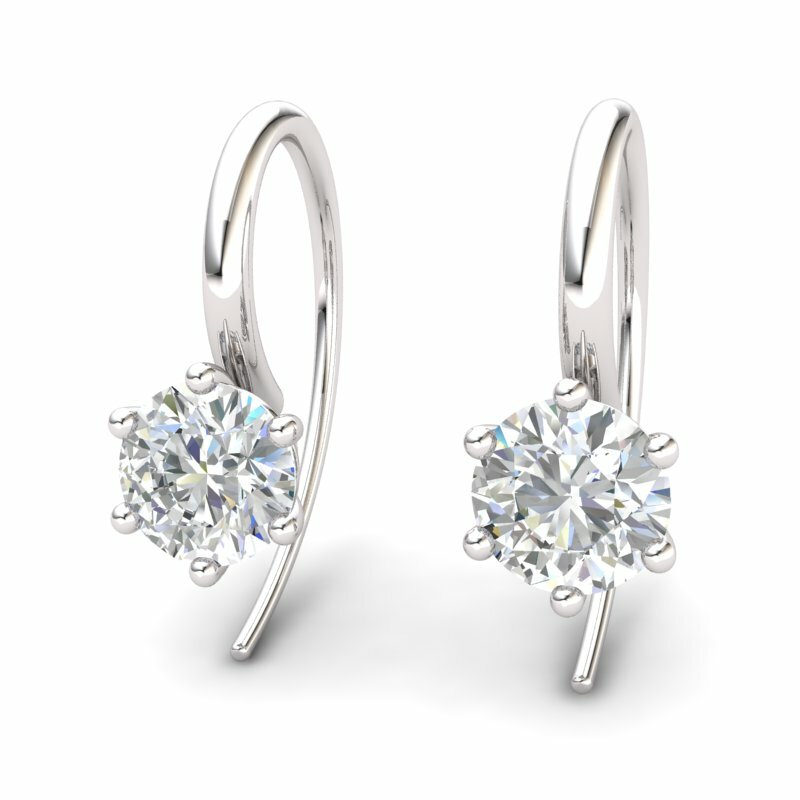 If you’re looking to buy online jewellery, you can create an infallible connection with style and flaunt your taste with this dangerously attractive pair of designer earrings available on our website. 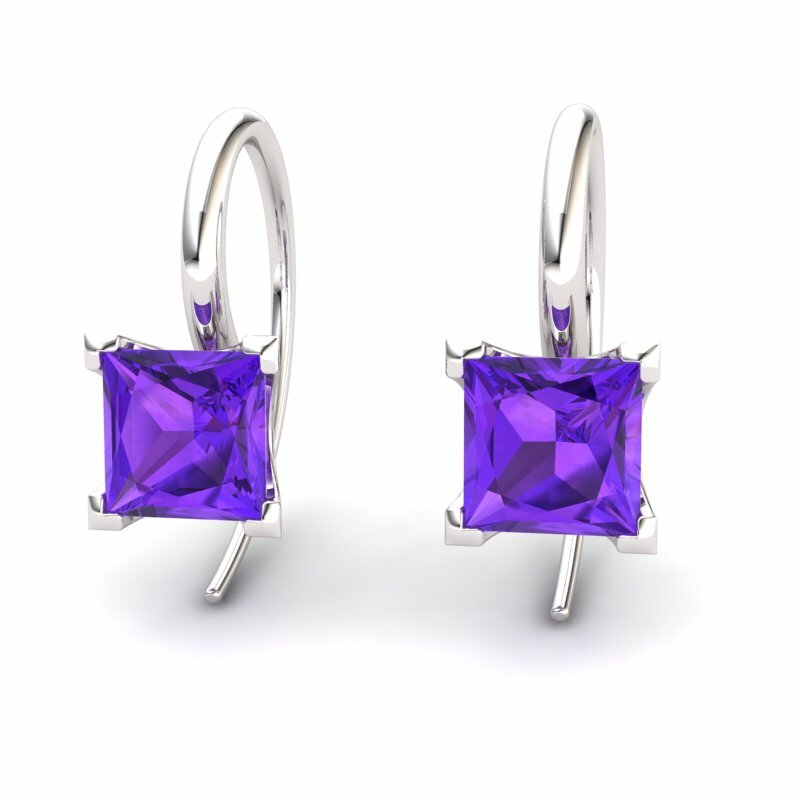 Offering a breathtakingly appealing price for exceptional earring quality, these natural amethyst earrings are sure to make a fabulous addition to your wardrobe. 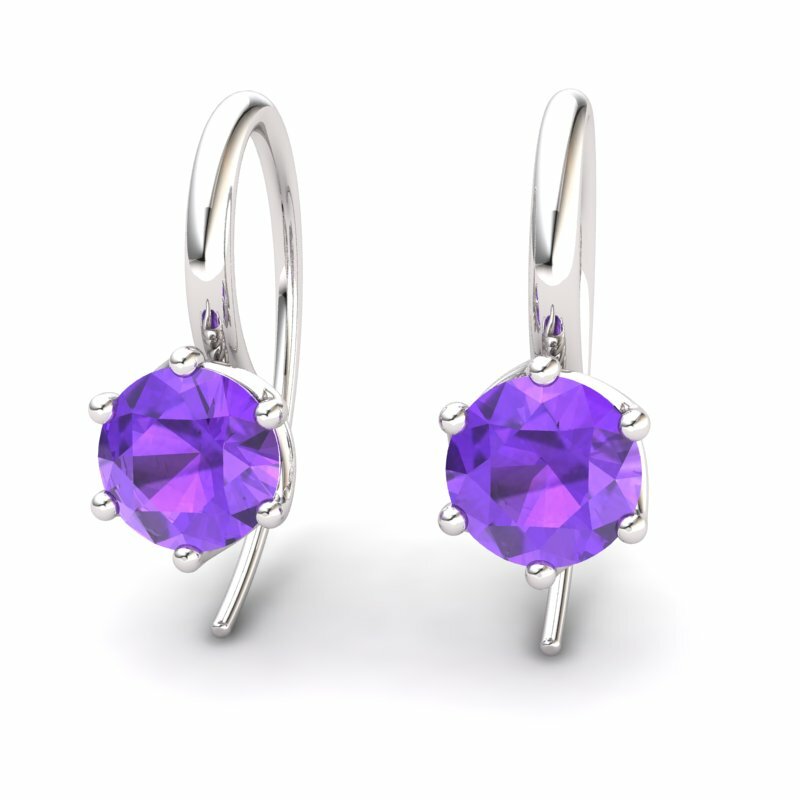 I got my amethyst earrings today and....I have to say...they are stunning. I like the unique shape and this is gorgeous. I am so impressed with my earrings.